TV viewing is rapidly changing over the Globe with the herald of video streaming services like Hulu, Netflix, Hotstar, Amazon Prime, etc. DTH might very soon become a thing of the past and it will be for the good. Video Streaming services not only offer much more and better content but it also gives the viewers a true choice. They can choose whatever they wish from over millions of TV shows, Movies, Documentaries, etc. 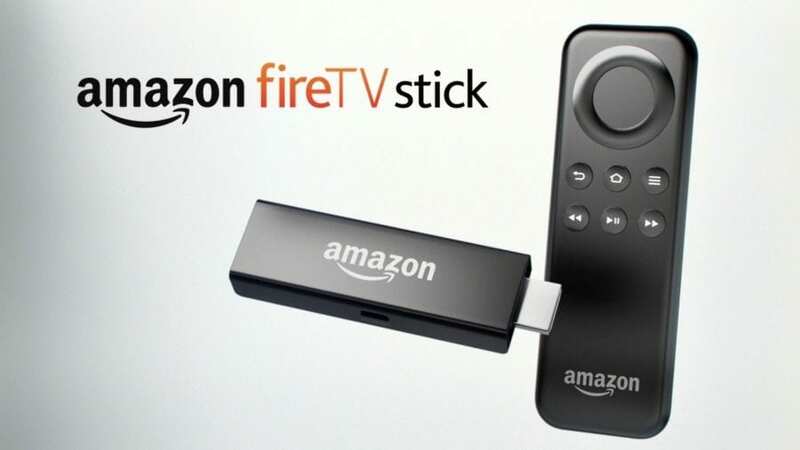 The latest entry in the video streaming segment is the Amazon Fire TV Stick. 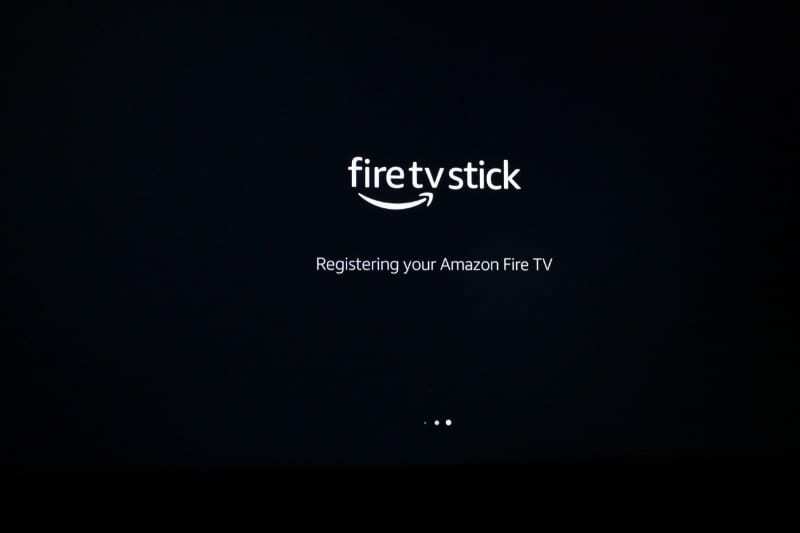 FireStick is an exclusive Amazon offering and offers a multitude of services like Amazon Prime Video, Hotstar, Netflix, Gaana and many others. But this isn’t the only highlight of the Fire Stick. You guessed it right. The Fire Stick remote comes with Alexa support. So you can just sit back on your couch now and control everything through your voice. Amazing, isn’t it? If you’re going to purchase the Amazon Fire TV Stick or have already purchased it and are worrying how to set it up, then sit back and relax. We’re here to help you out with the first setup of Amazon Fire TV Stick for the very first time on your TV. Just follow these steps closely and everything will be a cakewalk. A Compatible TV: This is obviously the foremost requirement. You’ll require an at least HDTV with an HDMI port to use the Fire Stick. Internet Connection: The Fire Stick doesn’t have internet connectivity of its own. 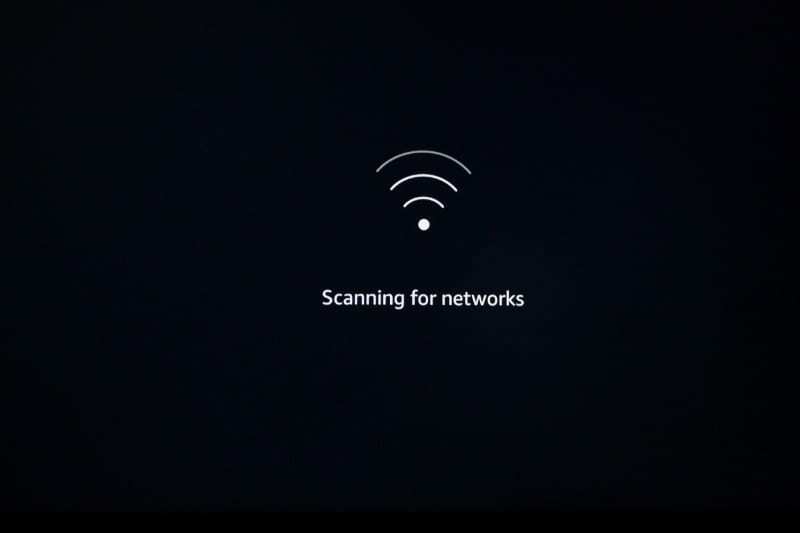 You will need to connect your Fire Stick to an active and strong WiFi connection so that it can stream high definition videos properly. 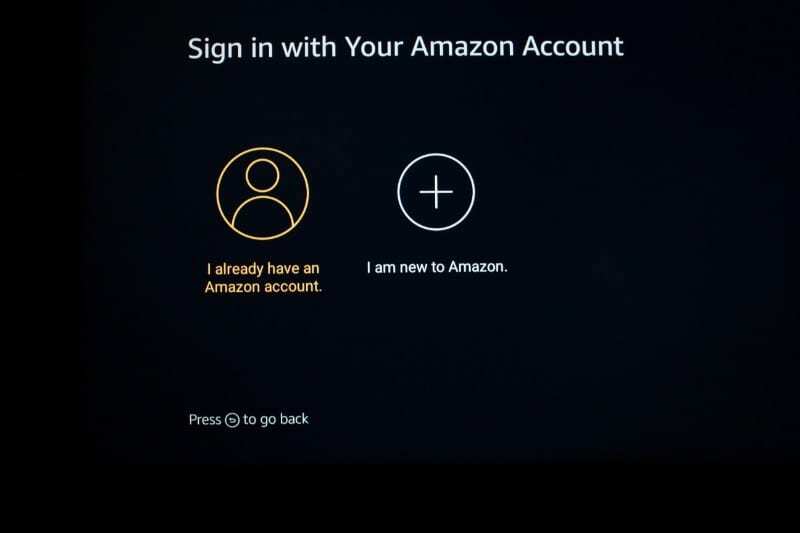 Amazon Account: Last but not least, you need to register your Amazon Fire Stick to your Amazon account. If you order the Fire Stick from your Amazon account, it’ll come already registered with that account. You can even change it anytime you wish. Now that you’re all prepared, let’s start. 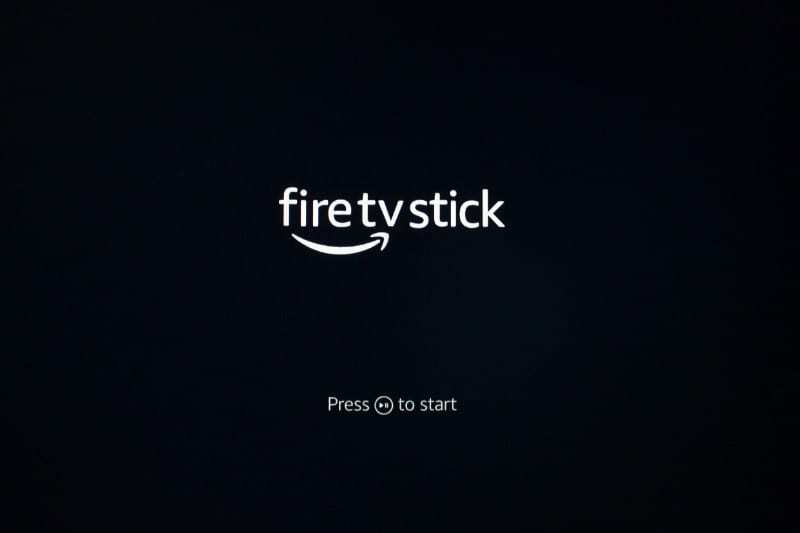 Here’s how to set up your Amazon Fire TV Stick for the first time. I have divided the setup process into 4 relevant parts to make things easier. STEP 1: Take your Fire TV Stick Device. You’ll find a micro-USB port and an HDMI there. Now plug the USB power cord to the micro-USB port of your Fire Stick and plug the other end of the power cord to the Power Adapter. STEP 2: Now connect the Power Adapter to a power outlet. (Note: It is recommended to use the Power Adapter and not the powered USB Ports offered by few TVs). STEP 3: Now plug the Fire Stick to any HDMI port on your TV. Please remember the HDMI Port number as you’ll now be required to turn ON the corresponding HDMI input Channel on your TV. STEP 4: Turn ON your TV and open the corresponding HDMI input Channel. You’ll see a loading screen with the Fire TV Stick logo. It might take some time to load for the first time, so don’t worry. Step 5: Now it’s time to set up your Fire Stick remote. First, insert the two AAA batteries included in the box. Now the remote should automatically pair up with the Fire Stick. However, if it doesn’t pair automatically, just press and hold the Home button on your remote for 10 seconds. This will send your Fire Stick to the Discovery Mode and the pairing will be done. 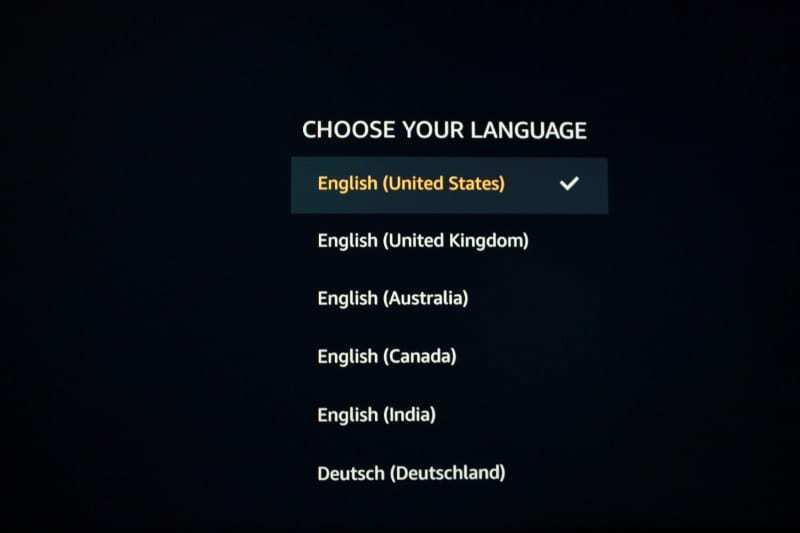 Step 6: FireStick will now ask you to choose your preferred language. Highlight the desired language using the navigation keys on the remote and press the Select/OK button on the remote to set the language. If your FireStick isn’t preregistered, you should see the following window. If you have an Amazon account, go ahead and select the first option. If not, create an Amazon account first by clicking I am new to Amazon. Step 9: Your FireStick will now register. Wait for a few seconds. 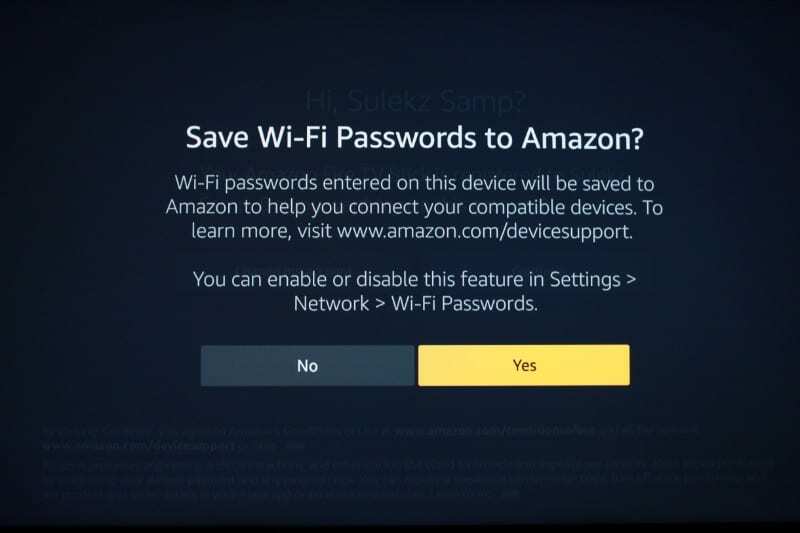 Step 10: When the registration is finished, FireStick will ask if you wish to save your Wi-Fi password to your Amazon account. 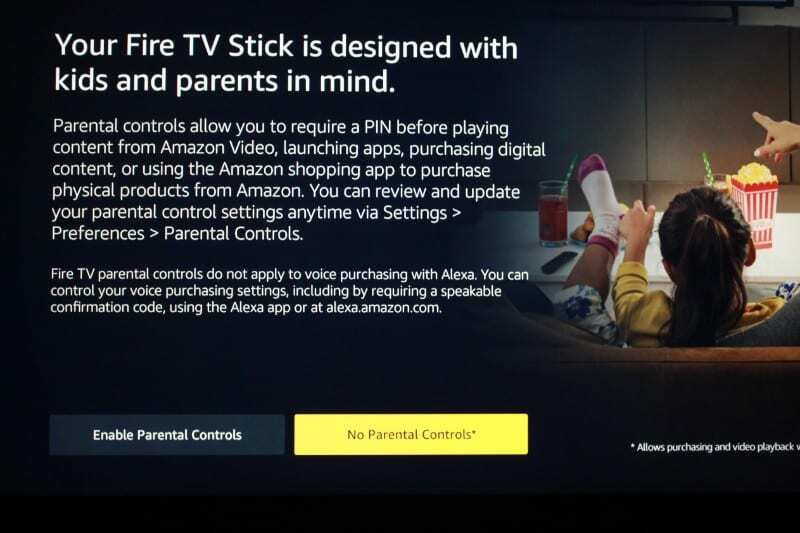 Step 11: If you wish to enable Parental Controls on your FireStick, click Enable Parental Controls on the next screen. If you do so, you will be asked to set up a PIN on the subsequent window. You will need to enter the PIN for most activities on FireStick. If you don’t need Parental Controls, simply click No Parental Controls to proceed. Step 12: Voila, you’re done. While your FireStick is being set up in the background, you’ll be greeted with a brief video providing you with tips on how to navigate and use your Fire TV. Now that your FireStick is all set up, you would want to get started right away. Here are some exciting and important things you would like to know that is sure to offer a much better FireStick experience. FireStick is an awesome media streaming device. It lets you watch your favorite episodes, movies and even live TV through apps like Netflix, Hulu, Amazon Prime and many more. But, there is a serious limitation. These services cost you money, the kind that could easily dent your budget. Furthermore, you couldn’t get it all you want to watch from one service. You must have multiple subscriptions and that costs even more. But, you can easily jailbreak FireStick and never have to worry about paying a penny to watch movies, shows, live TV and just about anything you want. Jailbreaking is a simple, quick, safe, and hundred percent legal process. It actually installs Kodi on your Fire TV Stick and then streams content using Kodi Addons and Kodi builds. In short, it gives you access to a bottomless pool of free content. That’s it. You have successfully set up your Amazon Fire TV Stick for the first time and can now enjoy the vast ocean of multimedia content with the help of different apps or jailbreak process as I suggested above. I hope this helped. Still, should you encounter any Amazon Fire Stick setup problems, feel free to let me know through the comments section below.